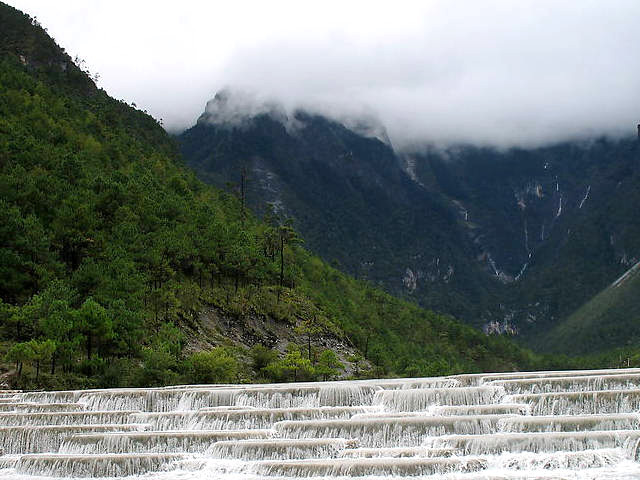 In the Naxi language Cloud Fir Meadow is "Wuluyoucuige", which means the place for lovers that die for their love. 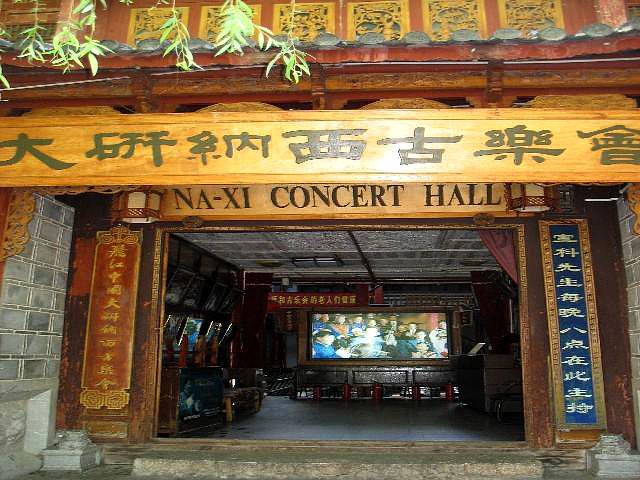 The Naxi people always pursue their love bravely. Many lovers choose to die for their lovers. 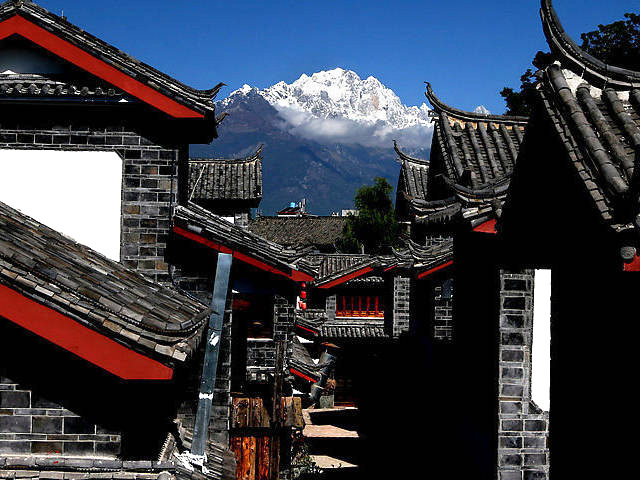 Peter Goullart called Lijiang the city of people dying for love in Jade Dragon Mountain in order to protect their love from being ruined by worldly conceptions. In Dongba classic work Lubanlurao, there is a story like this: a couple sang songs while walking. They passed by the first kingdom in Jade Dragon that was covered with all kinds of thistles and thorns. Then they crossed the infertile second kingdom of Jade Dragon. Finally, they came to the third kingdom at the peak with the snow on it. It is an ideal place like Eden. They didn't want worldly wealth and even the heavenly dwelling that god enjoys. 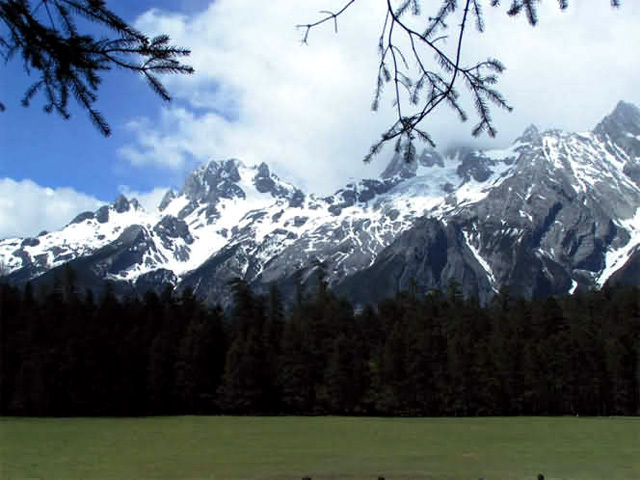 They wanted the third kingdom, this paradise on the top of Jade Dragon Snow Mountain. In this place, people ride on tigers and herb white deer. They get up in the songs of birds and drink the wine made from the white snow. 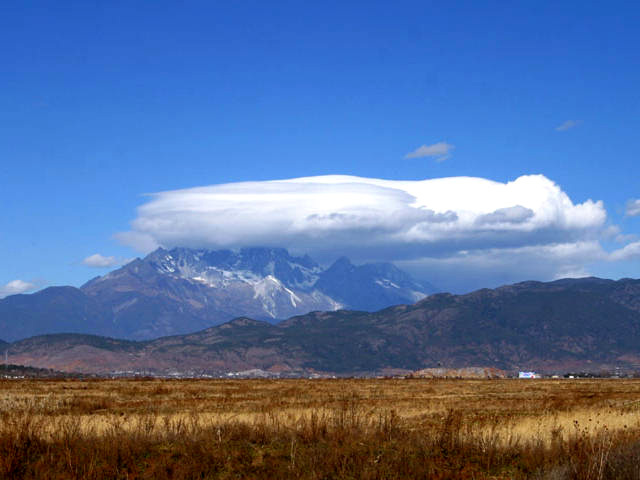 Among the local Naxi, the grasslands have a long-held reputation as a trysting spot for young lovers. With the decline of arranged marriages and development of the site into an officially designated tourist spot linked by chairlift to the outside world, it's lost a bit of its allure as a romantic getaway though it remains a sublimely beautiful spot. Nowadays, you'll find well-maintained paths leading to the mountain range's retreating glacier, stables offering horses and guides for rent, and some really thin air--the meadow sits at 4,506 meters above sea level (14,783 feet)--so be ready for the cold and for the altitude.